Amazing sunsets, stand up paddles, reggae music, chill vibes, cool people, relaxing hamacs, and a beautiful lake is what we found in our visit to DFW Surf Shop…. The Lake Lewisville location is a nice oasis with amazing sunsets and a little island in the middle, which is also is the home of the biggest Marina in Dallas. We found a vacation place… Justin, Danny, Tyler, and all the guys make us feel more than welcom and the fun action starts right away.. Here SUP is so popular, another cool way to enjoy the lake. Everyday we saw people enjoying the sport and at the same time working out (its one of the best work outs you can ever have). It's a very friendly sport, which is perfect for the 103º outside. These guys have the most fun and chill set up...the surf shop has a little bit of everything: surfboards, SUP boards, wakesurf boards, longboards, sunscreens, hats, shirts, chill area for the members, TV screen with surf videos...everything you could ever need.. and for sure a few surprises each day. 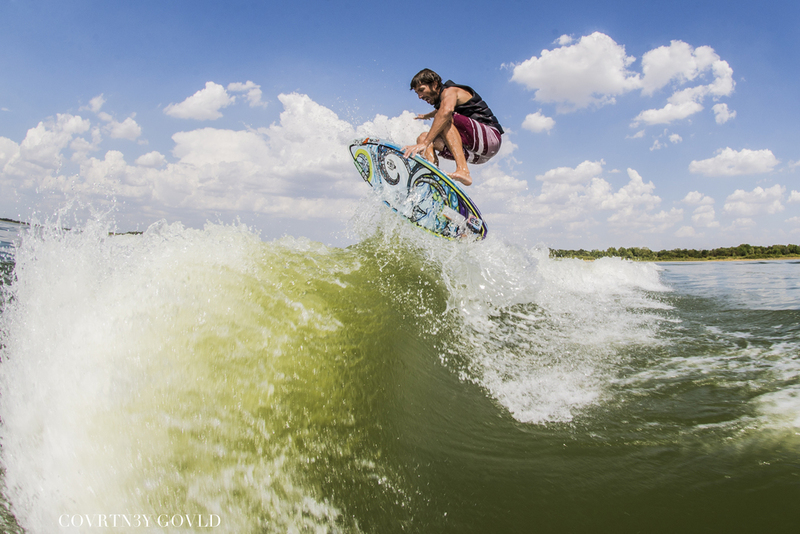 The wakesurf fever keeps the lake busy on the weekends. 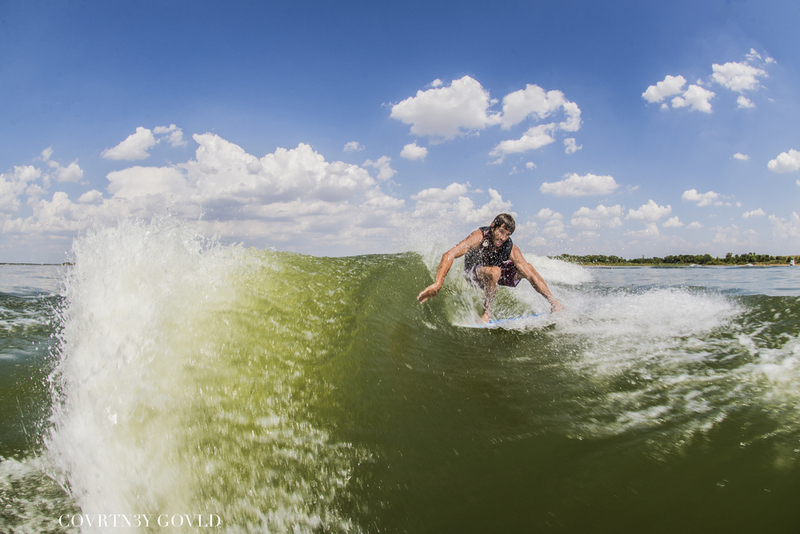 Everyone wake surfs here in Texas. 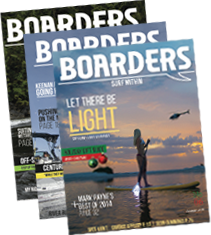 We couldn't wait to jump in the beautiful Malibu of the local rider Parker Payne and play around with that surf gate. Dom coached Parker to have a very nice surf style, land some new tricks, huge airs, all while having a lot of fun. The sunsets in Texas are always something spectacular. The conditions of the weather were more than perfect with some clouds in the sky and flat water. During the weekend the guys from DFW organize a party with all the members of the club...everything was super well organized with a local guitar player at sunset call Grant Braudrick, (Google him, he's amazing!) They brought a Fly board that was a lot of fun and they also had food and drinks there. Later on the DJ arrived making everybody move their bodies. It was nice to see young people involved. Beautiful Texas sunset at DFW surf!